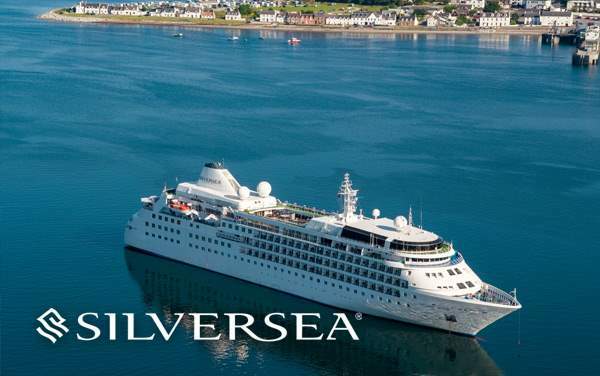 Cross from east to west or vice versa on a delightful voyage across the Atlantic or Pacific to alluring ports-of-calls like Portugal, Britain, Spain, Iceland, Bermuda and many more on a 2019 and 2020 Silversea cruise sailing across the transatlantic. The scenic beauty of picturesque towns and cities will give you enough reason to unwind and relax, while the inviting adventures will keep your curious mind wandering in amazement throughout your trip. 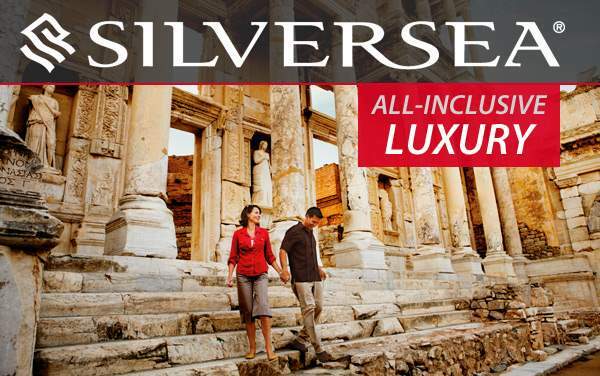 Don’t pass up the opportunity to save BIG on your transatlantic cruise with Silversea when you browse through our cruise deals for some incredible cruise specials. Let The Cruise Web make this your biggest and most exciting cruise yet! 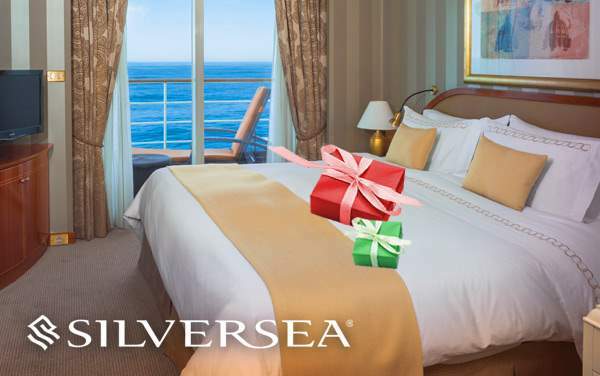 We truly can’t wait to help you unlock the world of savings with our featured cruise deals for Silversea cruises sailing across the transatlantic. Give us a call today.